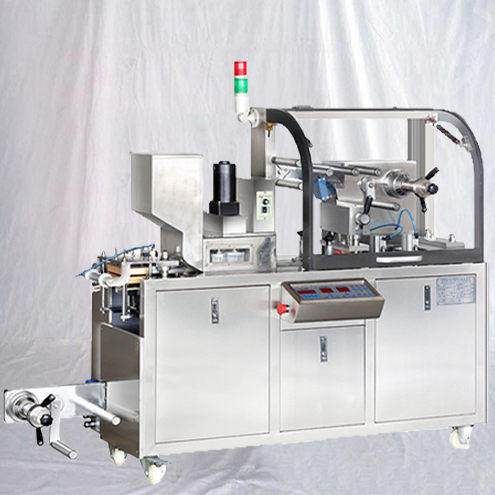 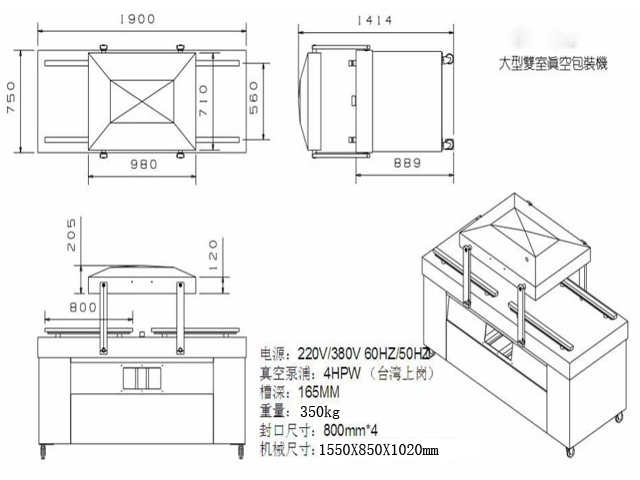 Vacuum packaging machine, just need to press the vacuum cover complete after vacuum filled with inert gases, sealing, lettering, cooling and exhaust in terms of the process. 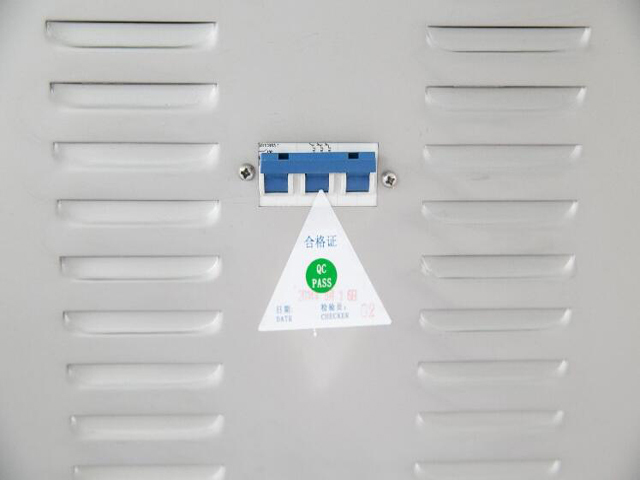 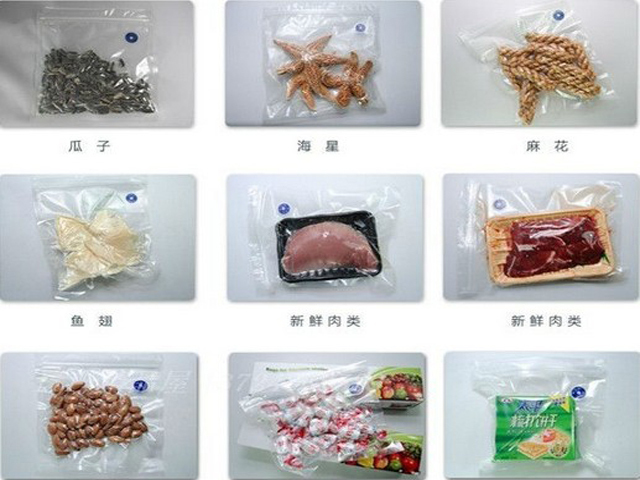 The vacuum packaging or vacuum gas items can prevent oxidation, mildew and bug eat bymoth,damp,extended product storage period. 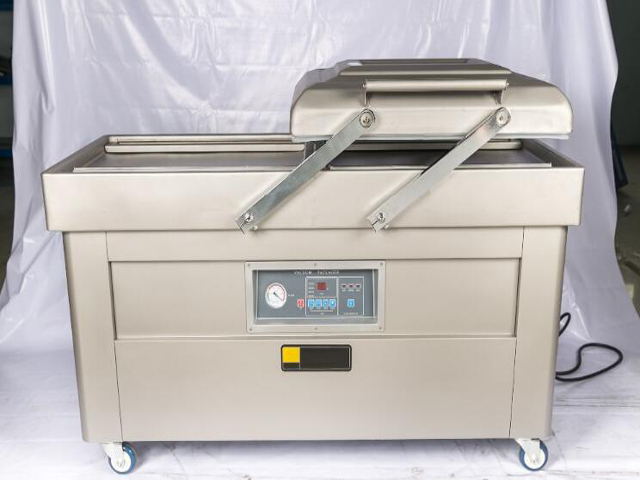 1.YX-DZ600 double chamber vacuum packaging machine is featured by automatic processing of vacuuming, sealing, printing, cooling in one operation. 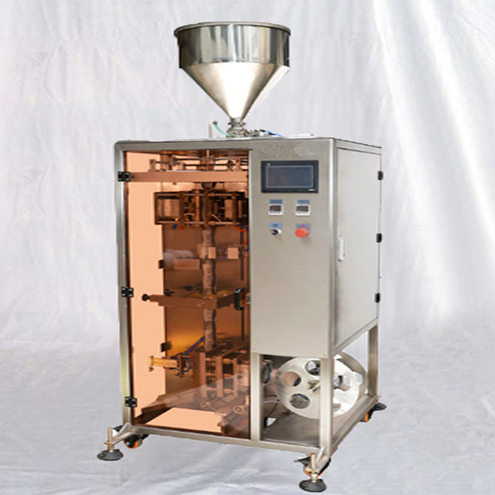 2.It has double vacuum chambers. 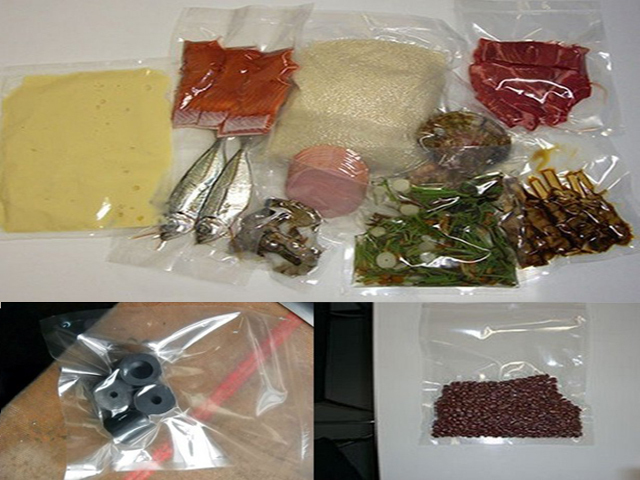 Operator can prepare bags for next vacuum packing in another chamber when one chamber is packing. 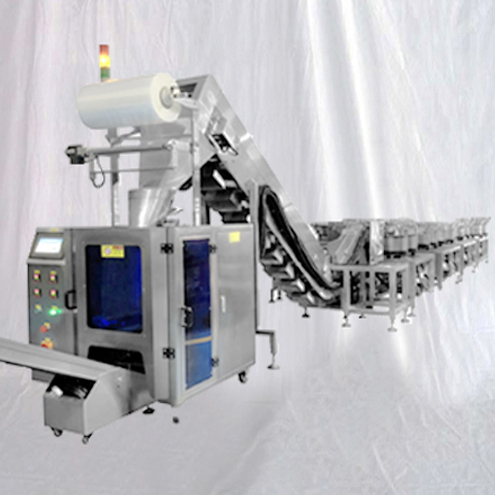 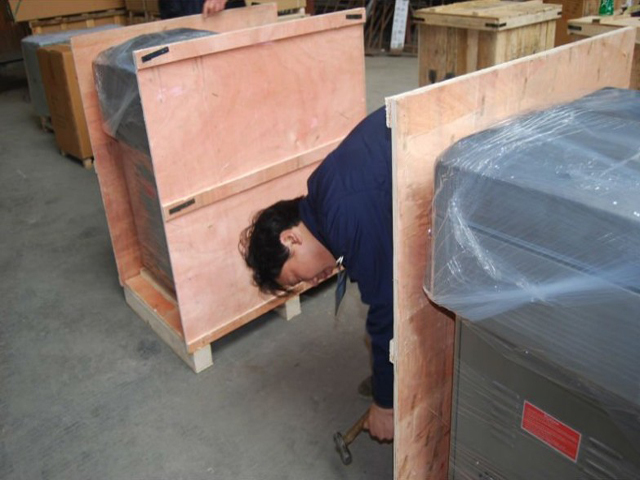 3.Therefore it has higher efficiency than single chamber machine. 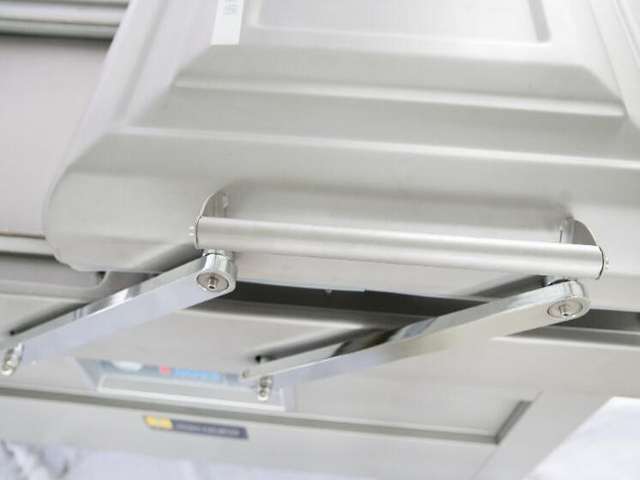 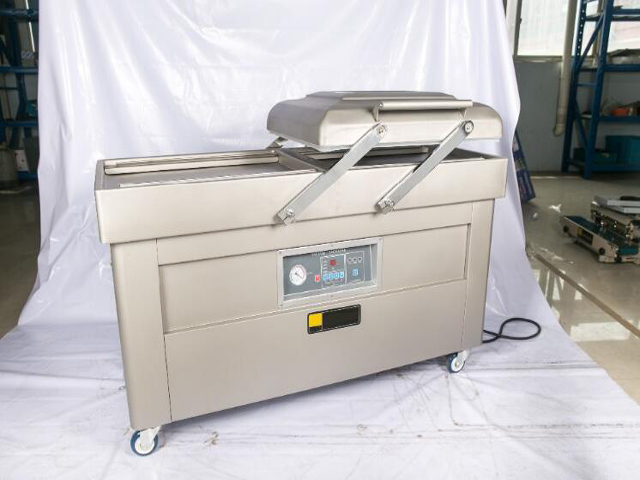 4.It is widely used in vacuum packing for the food, pharmaceutical, aquatic, chemical and electronic industries. 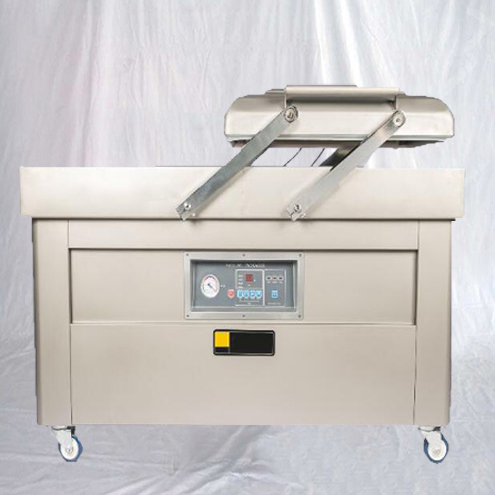 5.Vacuum packing can prevent the products from oxidization and mildew, as well as corrosion and moisture. 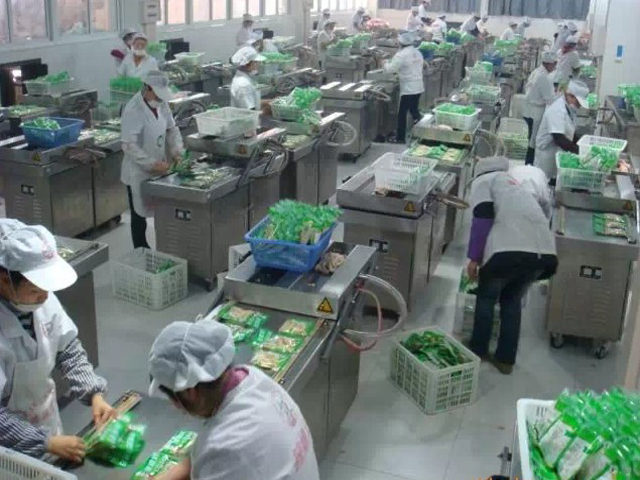 So it prolongs the life and freshness of the products over a prolonged storage time. 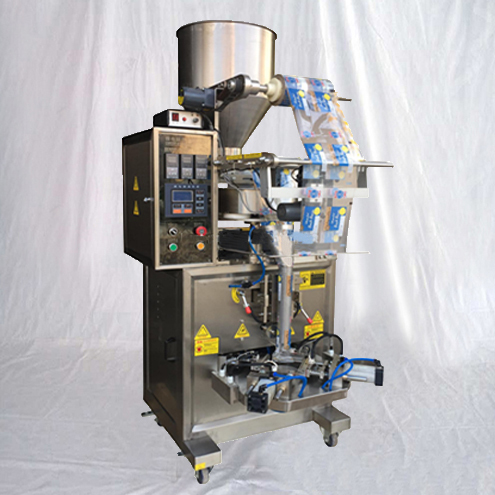 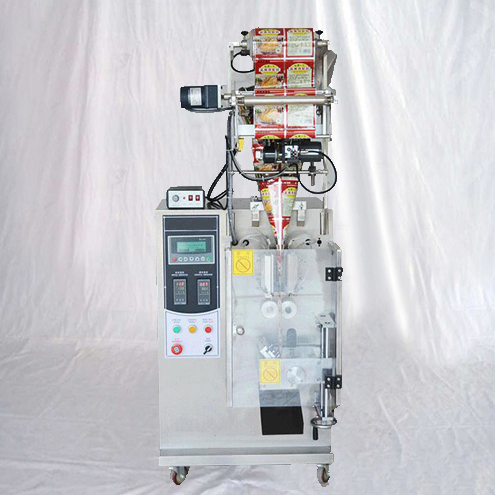 6.YX-500D series machine fills the bag with some kind of gas, such as nitrogen, after vacuuming the bag. 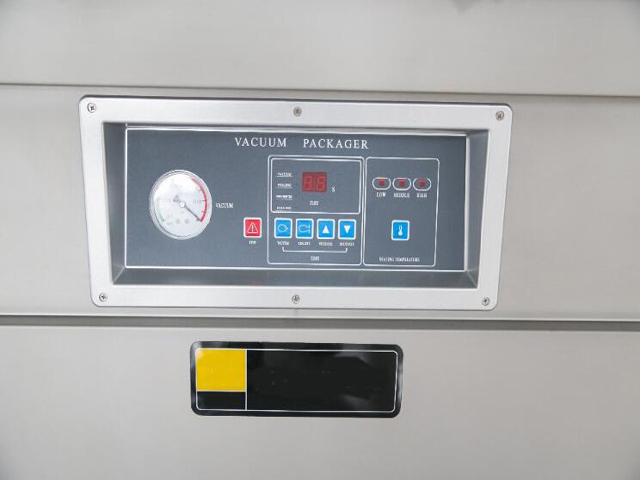 Nitrogen gas helps to have longer freshness time than vacuum state. 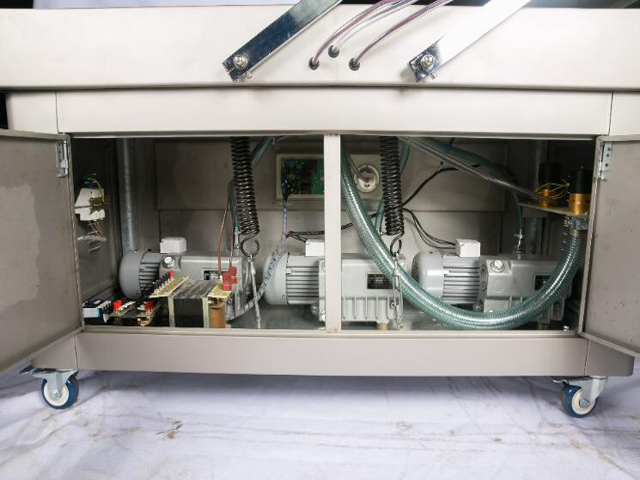 you need paid for the technician USD50 per day. 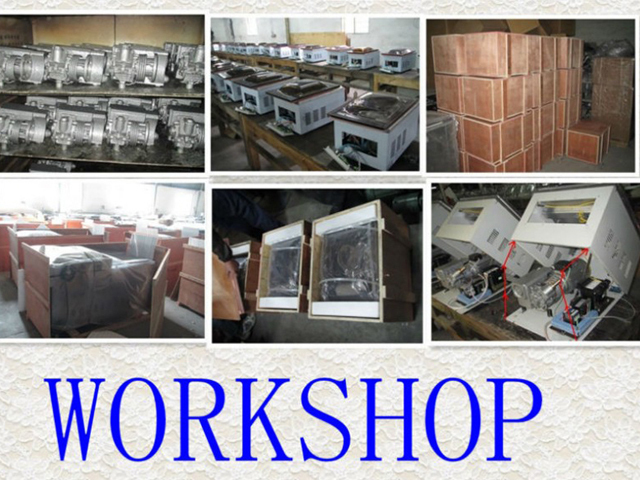 also you can go to our factory to do training.